What does it mean to be a hero? What can we learn from our heroes? How shall we treat them? 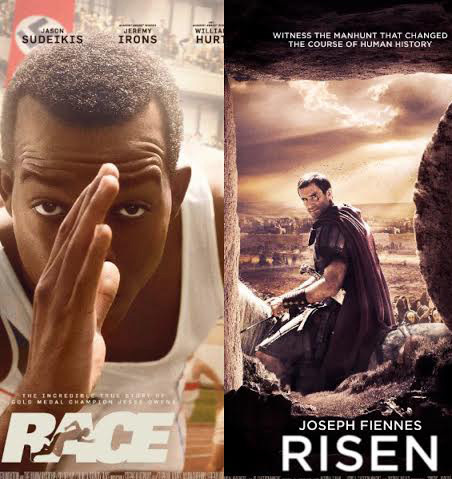 Two current films, Race and Risen, provide us with some answers, but also raise further questions. 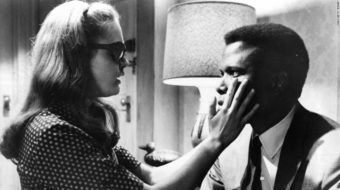 The subject of heroes has become central to American cinema. A parade of comic book superheroes, war heroes, detectives, doctors, and do-gooders marches through theaters setting standards for exemplary behavior. Race and Risen add to this perspective two contrasting pictures of heroism. Race is the well-told tale of Jesse Owens’ triumph at the 1936 Berlin Olympics, winning four gold medals and smashing the Nazis’ plans to use the games as a showcase of their racial superiority. Director Stephen Hopkins (Lost in Space) and lead Stephan James (Selma) sure-handedly build Owens’ pre-Olympic life. We are introduced to the two most important principals, girlfriend Ruth Solomon (Shanice Banton), who is the mother of his child, and mercurial coach Larry Snyder (Jason Sudeikis). Snyder, a former Olympic caliber athlete himself, defies over-worked coach clichés to land closer to flawed friend than all-knowing mentor. Ruth is stolid and supportive under duress, but her character is never developed beyond loyalist lover. Owens himself carries the movie, running smoothly from Ohio State training days through Olympic triumph. James fleshes out his character with deft strokes that help us understand his trials and development. He never undermines the narrative, moving it along seamlessly over hurdles of racism and infidelity. Where he encounters setbacks, he learns and overcomes, showing the depth of human heroism. When sprinters Marty Glickman and Sam Stoller are removed from the Olympic relay race, presumably for being Jews, Owens expresses solidarity, then, as substitute, triumphs. Risen follows a less plausible path. Rather than seek out the historical Jesus, as Race does with Jesse Owens, writer-director Kevin Reynolds (Waterworld, Red Dawn ) constructs a superhero more on the order of Marvel Comics. The film chronicles the crucifixion and rising of Yeshua (Jesus of Nazareth) through the eyes of the Roman Tribune, Clavius. But it is also the story of the Tribune’s rise from non-believer to religious adherent. Like Clavius, we are asked to venerate Jesus more than to learn from him. Clavius is a typical Roman commander. The right-hand man of Pontius Pilate, he wants nothing more than to win promotion and secure retirement to a villa outside of Rome. When Yeshua’s body disappears, he searches town and countryside, interrogates troops, guards, witnesses, and disciples. The disappearance and life after death is presented uncritically as miraculous. Hold the science. Forget the facts. Clavius, played by Joseph Fiennes as somnambulant, switches his shallow-rooted, unquestioning allegiance from his Roman superhero god to that of the radical Jews. The conversion is immaculate and inert. Jesus has sucked all the critical air out of the room. He is presented as so perfect a superhero that his disciples appear dotingly foolish as they fall unquestioningly in line, like a political campaign where the charismatic leader’s simplistic sloganeering becomes the followers’ meaningless mantras. 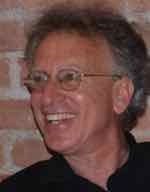 Could this be counter to the well-documented history of Jewish theoretical questioning and disputatiousness? Of the superheroes presented in Risen and Race, notable is the reality of the human hero who shows us how to rise over our own mistakes and manmade obstacles, more so than the flawless superhero that asks us to abandon our critical abilities. It is no miracle that the story of human triumph makes for a better film as well.